Health | Badudets Everything Nice! Did you know that 24% of Filipino men aged 50-59 suffer from Benign Prostatic Hyperplasia (BPH) with at least moderate symptoms? 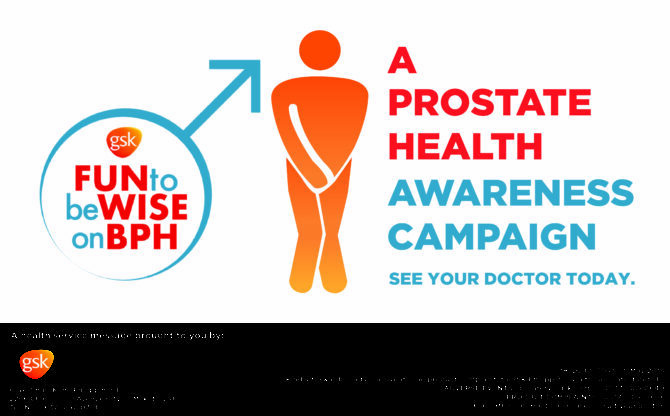 BPH is a common disease that causes the prostate to increase in size as a man ages. BPH is not malignant or cancerous but it can affect the flow of urine. Whether it is incontinence or painful urination, this will definitely hinder the way a person lives. Your digestive system is responsible for breaking down the food you eat and forming a bacterial balance within the digestive tract. When these levels are balanced, your digestive tract protects the immune system by boosting your body’s natural defenses. 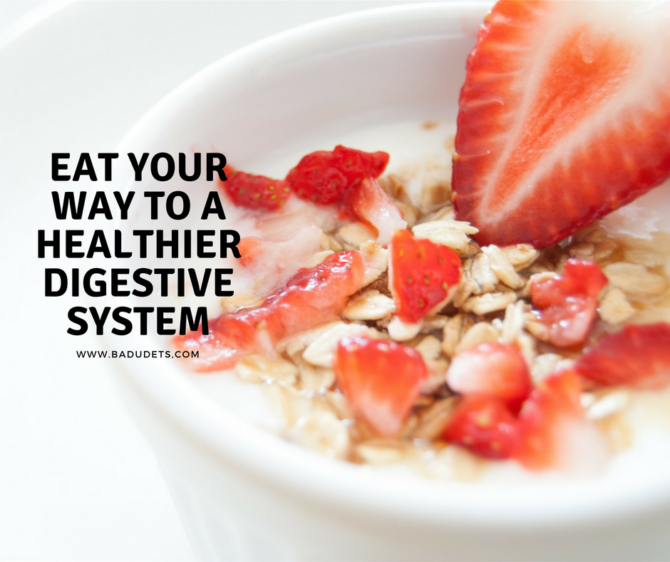 If you are experiencing poor digestion, fatty liver and gastrointestinal diseases like constipation and chronic inflammation, these are signs that you have an unhappy and unhealthy digestive system. Having an unhealthy digestive system can lead to various health issues, including liver cirrhosis, diabetes, thyroid & colon problems, among many others. 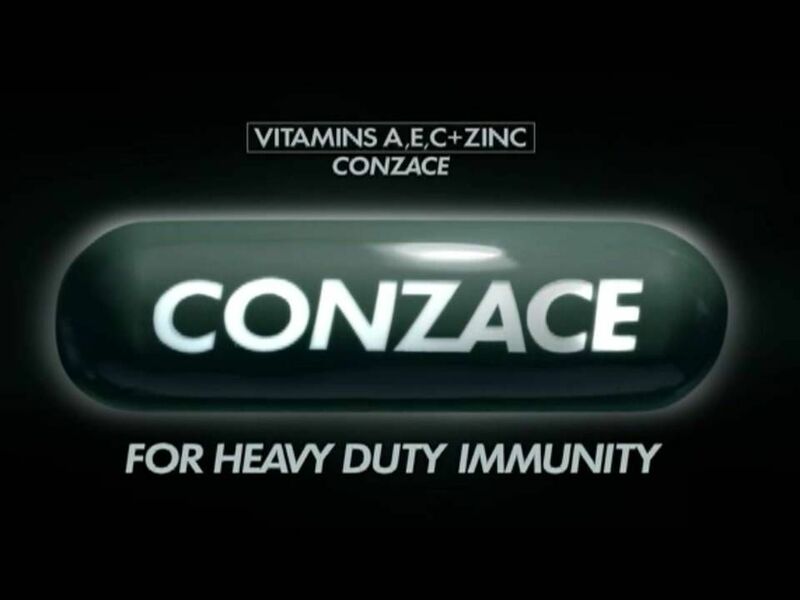 When it comes to health and beauty, Japanese products are at the forefront. 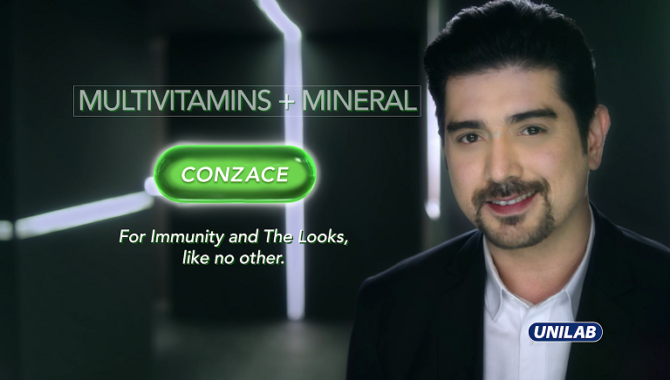 Thankfully, we can now enjoy the benefits of these products here in the Philippines. One of them is Real Green Supplement Powder. 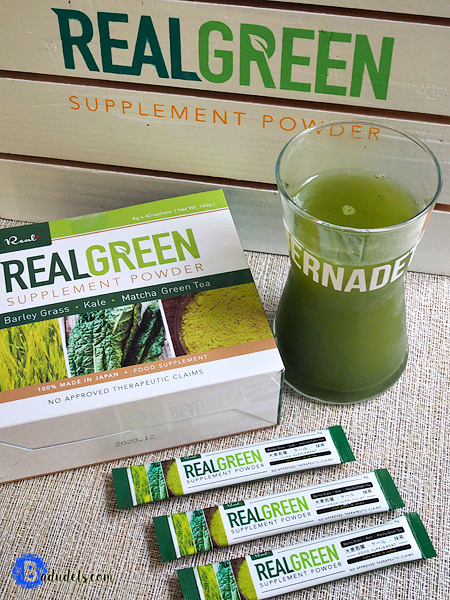 Real Green tea has ingredients that will help nurture our health from inside and out. 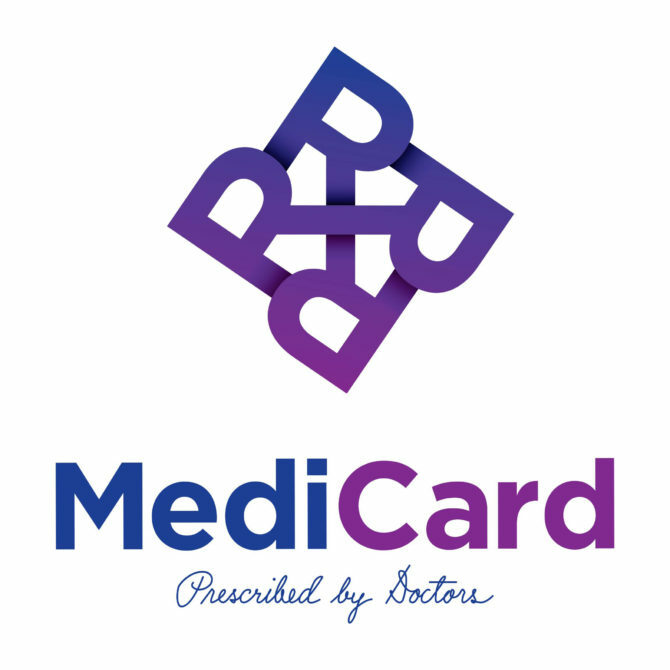 MediCard, a leading health maintenance organization (HMO) provider in the country, celebrates its 30th anniversary with a stronger commitment to provide more Filipinos access to quality health and medical care, amidst the fast-paced, technology-driven lifestyles of this generation. World Kidney Day is celebrated every second Thursday of March, it is observed annually to raise awareness of the importance of our kidneys to our overall health. In the Philippines, kidney failure is the 9th leading cause of death among Filipinos. One Filipino develops chronic renal failure every hour and there is more than 14,000 Filipino patients undergoing dialysis yearly. Healthy lifestyle and wellness are the trend these days. That’s why diet delivery programs, juicing, gyms, and fitness centers are considered as booming businesses especially for the young entrepreneurs. Another good business to consider is the spa. I’m a massage addict, and after a long hard day at work, all I want is to relax and get a good massage. I’m sure most working moms and dads will surely indulge for a nice massage too. 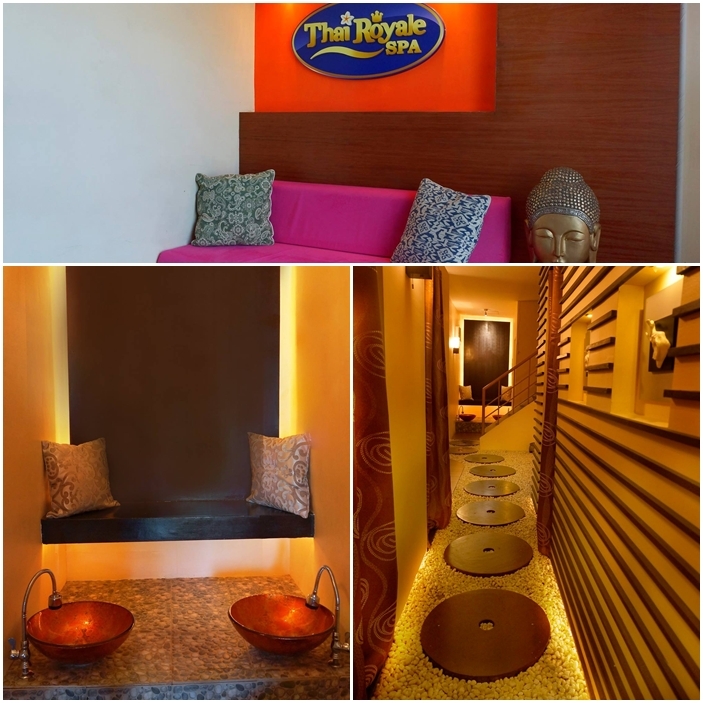 Given this, I learned that opening a massage spa franchise is easy and affordable, this is the case for Thai Royale Spa. I tried Thai Royale Spa’s Swedish massage at their Timog branch through an invitation and was satisfied and felt great afterwards. 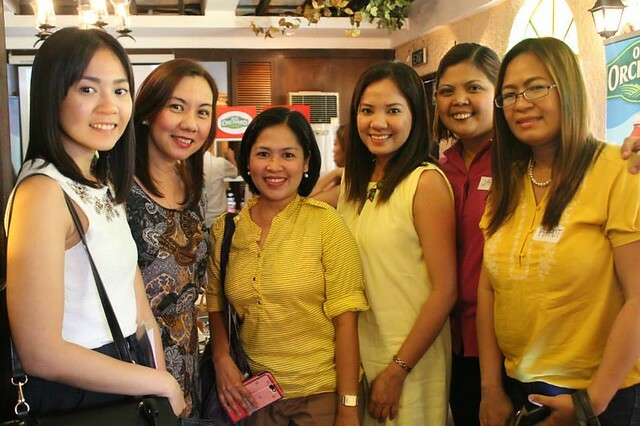 I thought with good price points of their services, partnered with great location, it will be a great business. Did you know that across the globe, 4 billion people need visual correction, and in the Philippines, over 20 million individuals need visual correction? That’s according to a recent study, because of this, Essilor has launched a public awareness campaign, “Seeing the World Better”. Essilor is a top global ophthalmic lenses manufacturer, the campaign is the company’s way of helping the world see better by raising awareness about the importance of healthy vision and address the alarming number of visual impairment cases in the country. 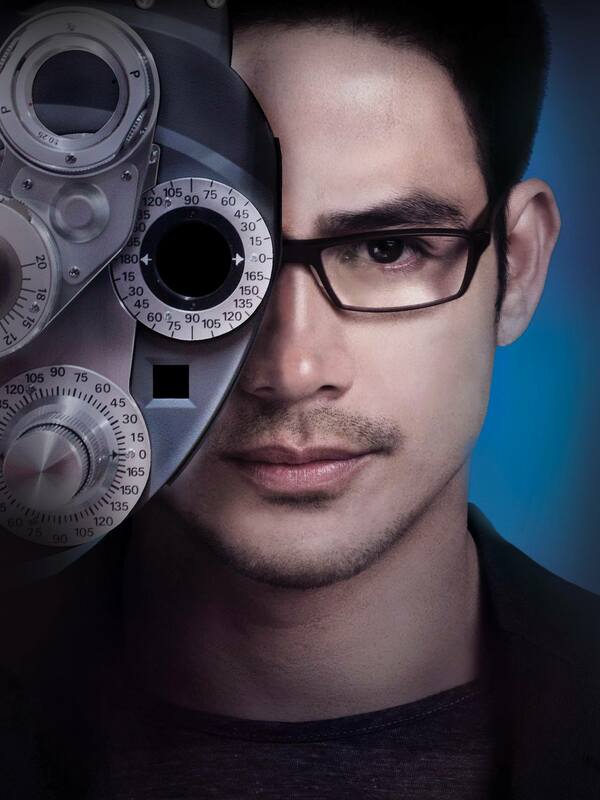 Aside from seeing the world better with perfect vision, you can also see clearly their newest brand ambassador, Piolo Pascual. Which fertility pills are best? 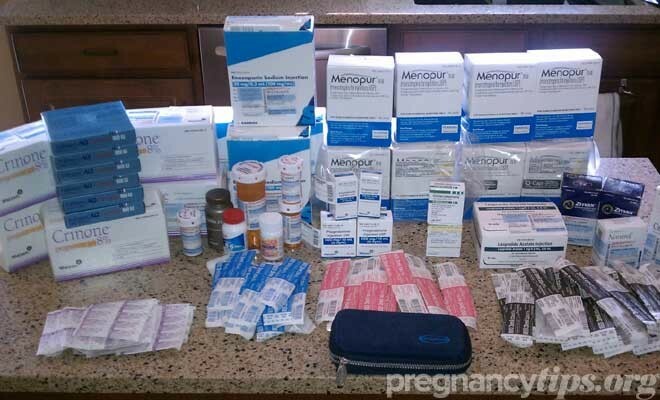 When it comes to fertility pills, there are so many different types and kinds out there, it can be hard to keep them straight.